It is possible to run a scheme for card holders to access balls using a member card. There can any amount of categories to suit your circumstances. Card holders deposit funds into their account and can then use the credit to purchase buckets of balls. 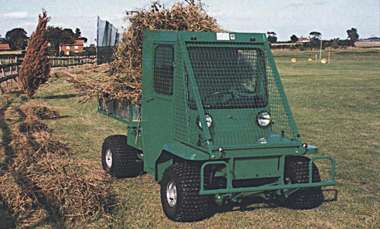 The system benefits both the golfer and range. 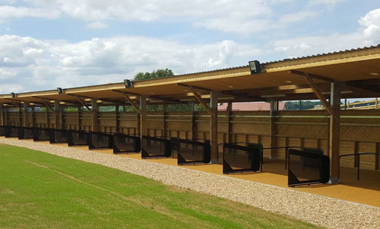 The golfer enjoys his practice at a preferential rate and the Range has a very secure, cashless point of sale, as well as ensuring subsequent visits by the holder. 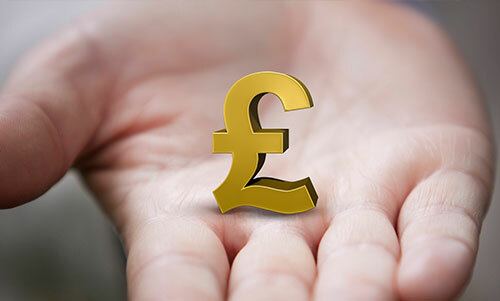 The cash deposits can amount to a very useful fund. Paper vouchers can be issued at the point of sale, for use by non card holders, in preference to metal tokens. These contain a random number or a bar-code which, when presented at the dispenser, will vend the appropriate quantity of balls. This software is an evolution of our classic PC-DOS system that many ranges adopted and still run today. 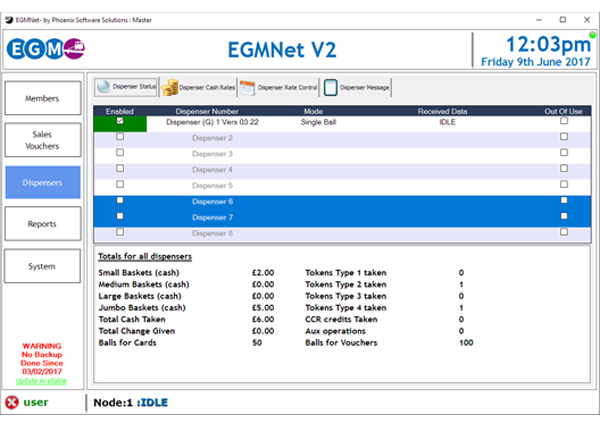 The package gives all you need to run a simple member card and voucher system, with reports available to show you the data from the connected ball dispensers. 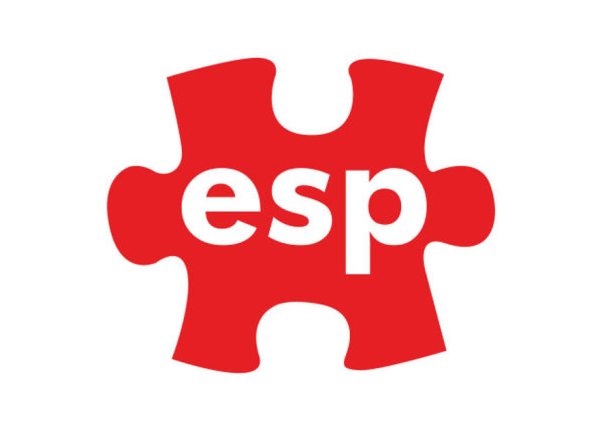 Install on any Windows computer (Windows 7 SP1 or later). Supports a large range of voucher printers. Multiple ball dispensers can be linked to one Point Of Sale. 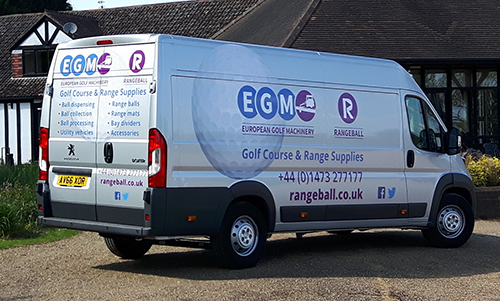 Our range of computer-linked golf ball dispensers are able to seamlessly integrate into your E-S-P site management software, giving even more flexibility. 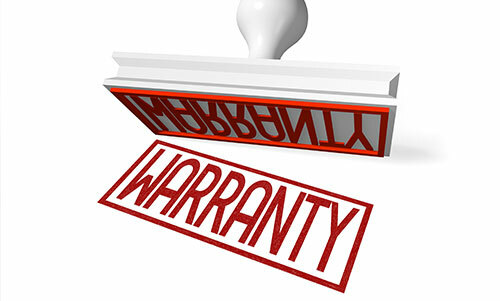 All that’s required is a small software program that runs in the background and can operate on Microsoft Windows 7 SP1 and above. This integration package allows the use of pre-paid loyalty cards, as well as pre-paid ball vouchers for the casual customer. 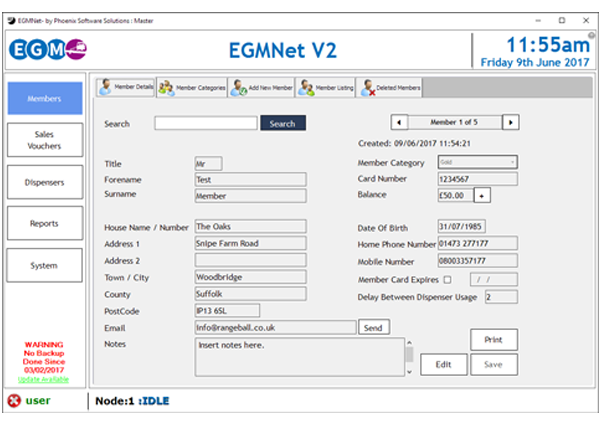 Also, if your site has an EGM ball dispenser with a cash acceptor fitted, accounting logs can be downloaded from the machine, enabling you to retain usage records and prevent system misuse. 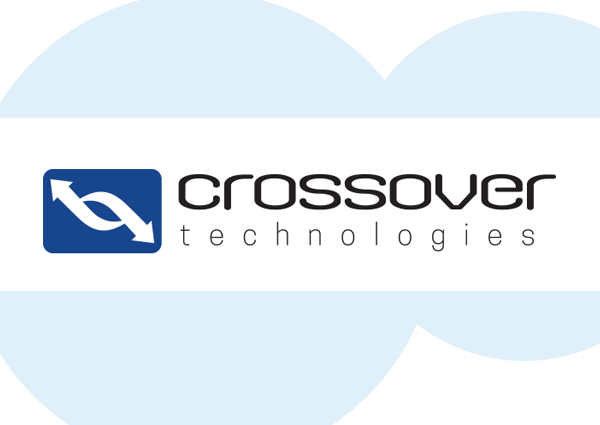 Crossover Technologies can supply a full spectrum of software for use in the golf industry, including modules to operate our range of computer-linked ball dispensers.